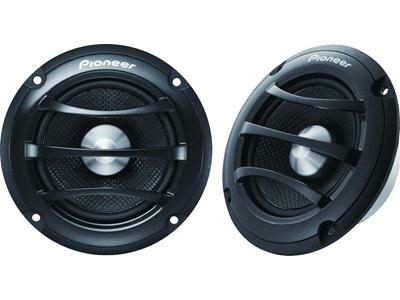 I have a Pioneer Stage Four TS-S062PRS for sale. Located in Vancouver, B.C. They sell online for $350 US, shipping on top. Will sell mine shipped within Canada for $300. Local pickup is available, for $270. No trades, thanks. Also have the matching pair of 6 3/4" stage 4 components new in box that I might sell if anyone is interested also. PM me. I'll give you $450 canadian shipped (to toronto) for both sets. I presume the other set is the TS-C172PRS? complete with tweeter and x over? any idea how much you want for them? Deal pending on the 062's. TTT for the 172PRS set that I still have for sale.